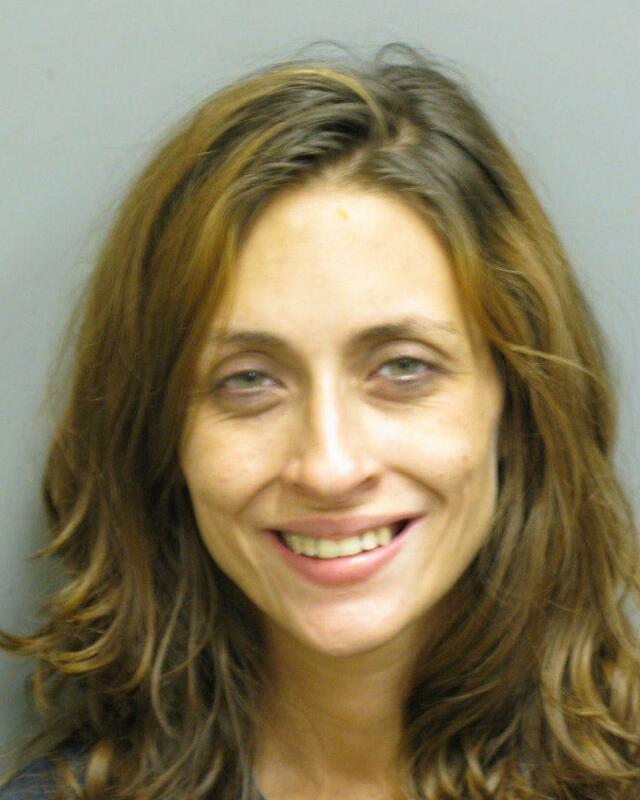 The Montgomery County Sheriff’s Office is searching for Ashley Nola for Failure To Appear and Child Endangerment warrants. 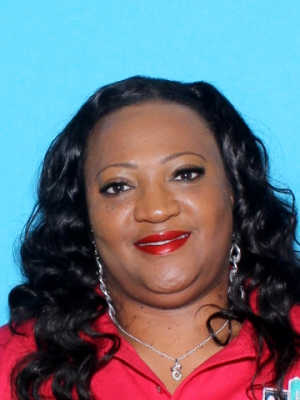 Nola exposed a child to a controlled substance such as opioids and or meth and missed court on March 22, 2019. 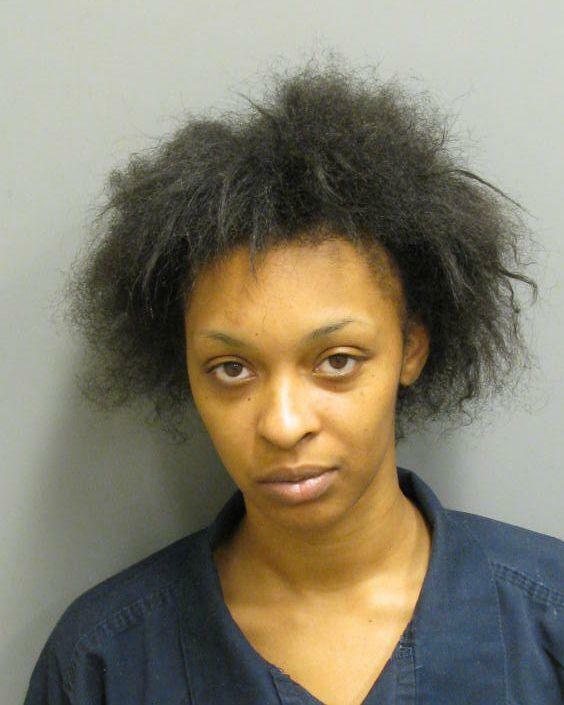 The Montgomery County Sheriff’s Office is searching for Cessia Walker-Sullivan for Theft of Property warrants. Sullivan Stole money orders from tenants that paid rent from February 28, 2018 to June 16, 2018. The Montgomery County Sheriff’s Office is searching for Michael Wallace for Failure to Appear and Theft of Property warrants. 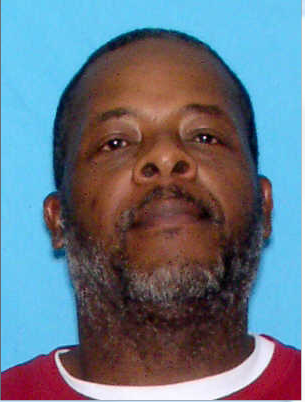 Wallace Stole a 1988 GMC vehicle and failed to report back to a group home on March 6, 2018. 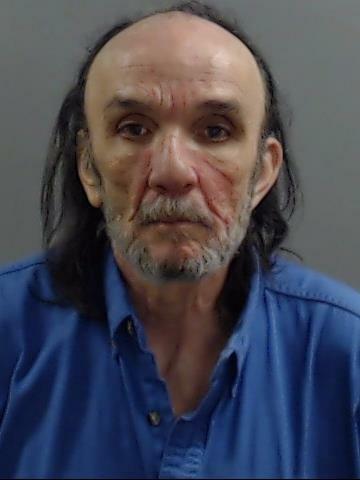 The Montgomery County Sheriff’s Office is searching for John Wessenberg for Receiving Stolen Property warrants. Wessenberg had in his possession stolen assorted tools such as chainsaws, weed eaters, and back pack blowers. 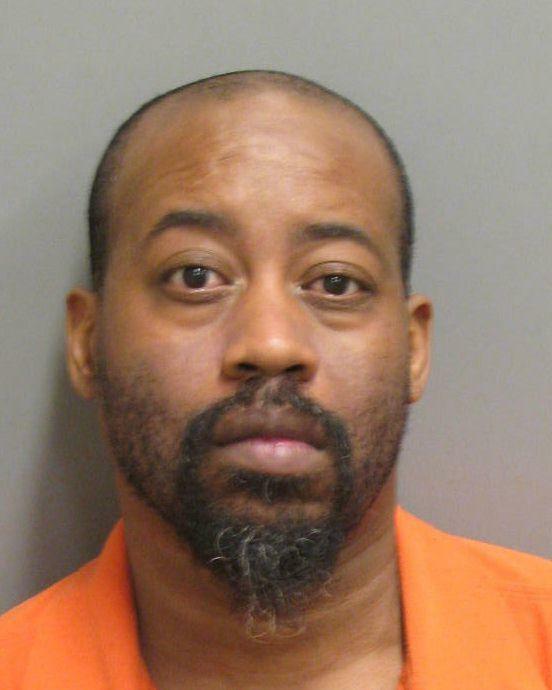 Investigators have identified Christopher Warren Lee Shipmon in reference to an Assault that occurred on February 17, 2019. The offense took place in Ingram Trailer Park located in Brundidge Alabama. Shipmon was armed with a handgun and knife at the time of the assault. Details are limited. 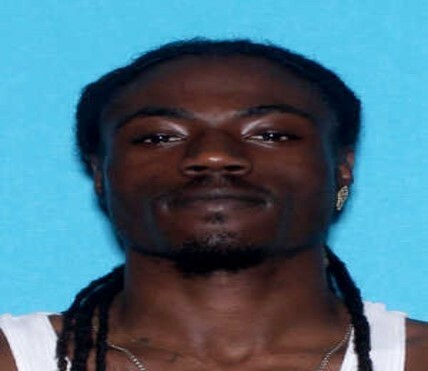 Christopher Shipmon is wanted for felony Assault 2nd Degree. 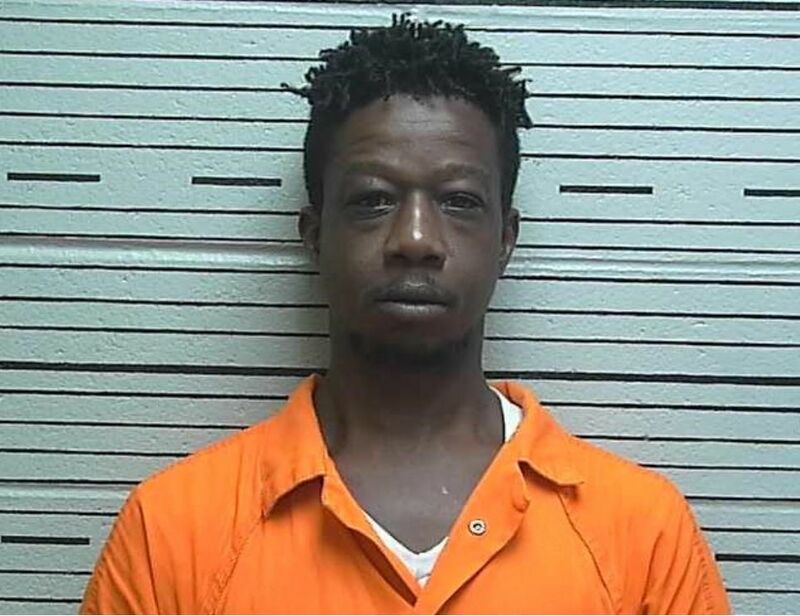 On the afternoon of February 21, 2019, the Autauga County Sheriff’s Office received information from an anonymous tipster, stating that wanted fugitive Tony Howard was currently in the 400 block of Shiloh Circle, Autaugaville, Alabama. 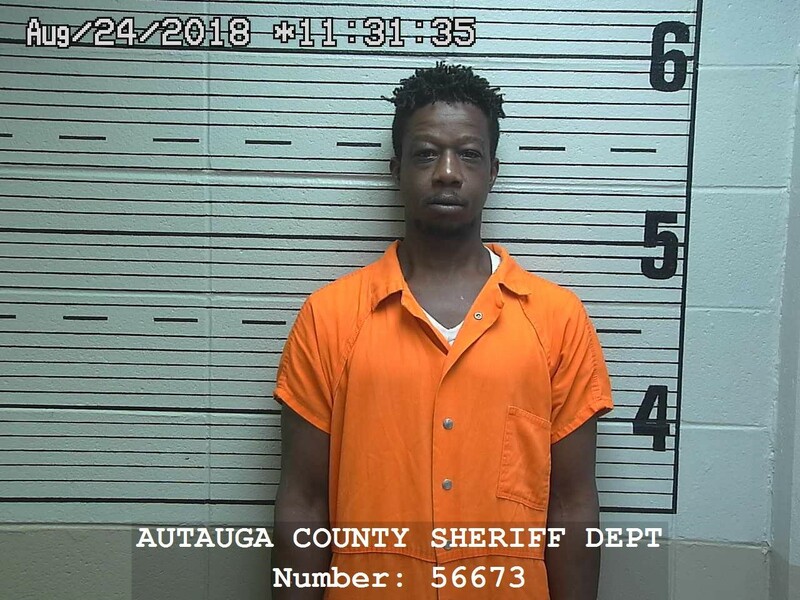 Several Autauga County Patrol Units responded to the area and Howard was taken into custody while hiding under a house. 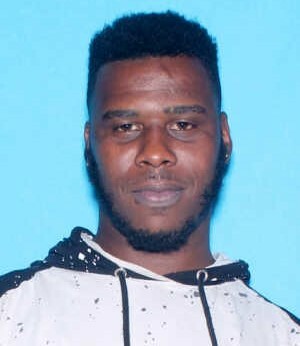 Tony Terrell Howard is wanted for Burglary 3rd Degree and Theft of Property 1st Degree that he committed on January 21, 2019 in the area of County Road 19 and County Road 79 in Prattville Alabama. Arrest warrants have been signed. 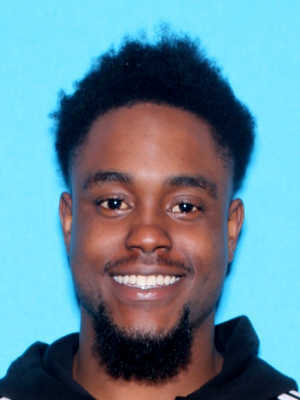 The Tuskegee Police Department is searching for Dewayne Timmons for Negotiating a Worthless Instrument and Possession of a Forged Instrument 3rd degree that occurred at 300 Block of Elm Street in Tuskegee Alabama on January 9, 2019. 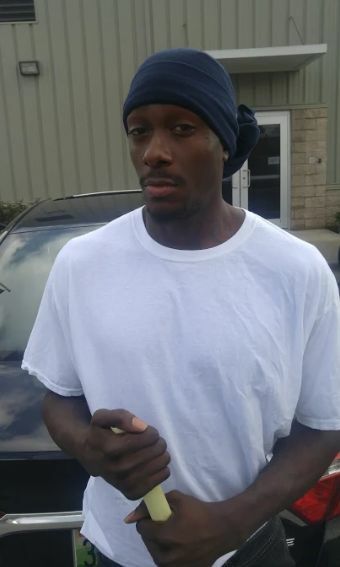 Authority Bail Bonds is searching for Antonio Simmons for a Failure to Appear Burglary 2nd degree warrant and for a Failure to Appear for Probation Violation. Authority Bail Bonds has two bonds against him. 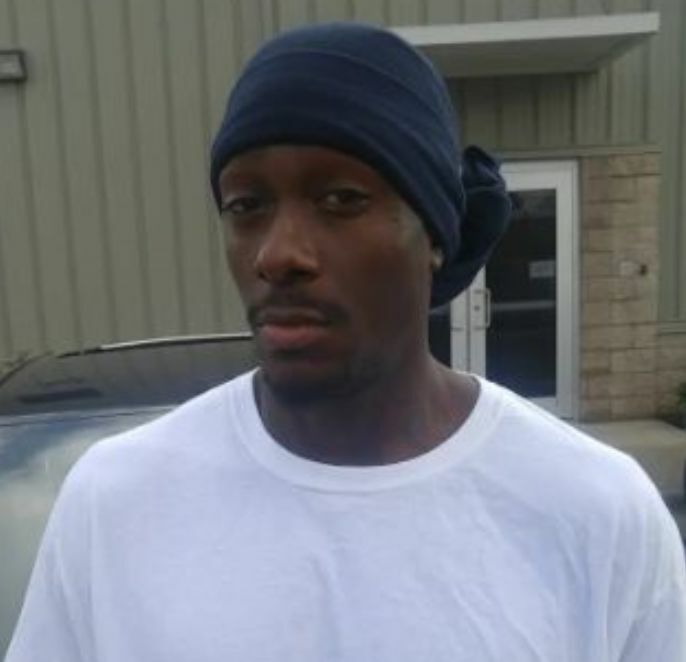 Simmons is described as a black male 6’2” in height and weighing approximately 196 pounds. He has a large tattoo “Bout Money” on his right forearm. Simmons is a resident of Greenville, Alabama, but is known to visit a residence in the 5200 block of Yellow Pine Drive in Montgomery, Alabama. Last seen driving a gold in color Chevy Tahoe. 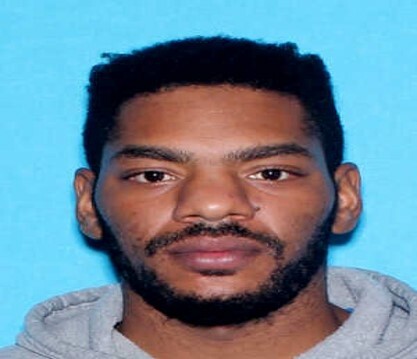 The Montgomery Police Department’s Domestic Violence Bureau is searching for Justin Talley for multiple Domestic Violence warrants. 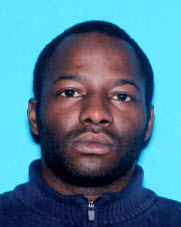 Chauncey Lacorey Benson is wanted by the Montgomery Police Department’s Domestic Violence Bureau regarding multiple Domestic Violence related warrants. 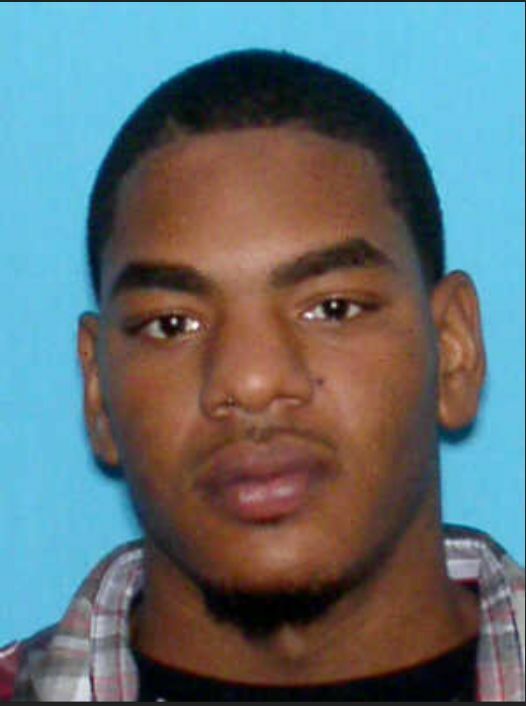 Arthur Antonio Thomas is a wanted fugitive. 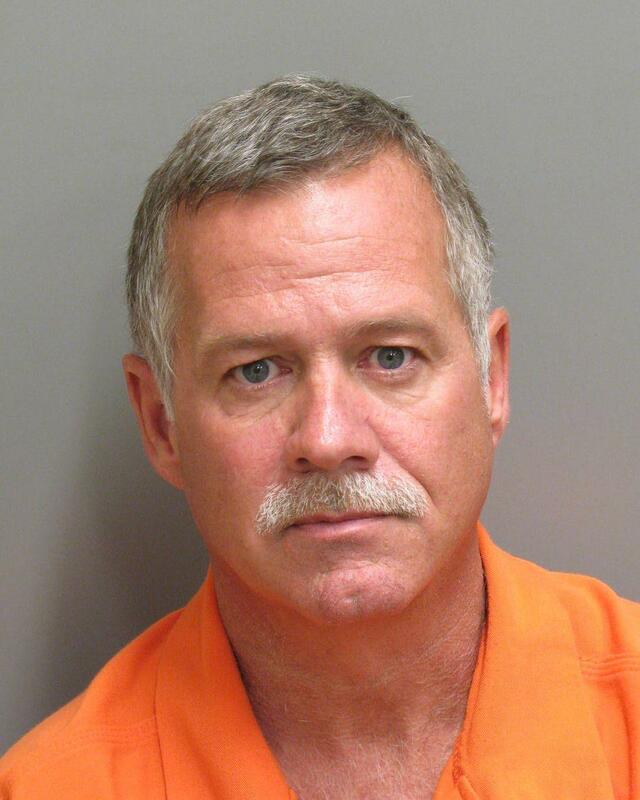 Thomas has active arrest warrants for Felony Domestic Violence warrants. 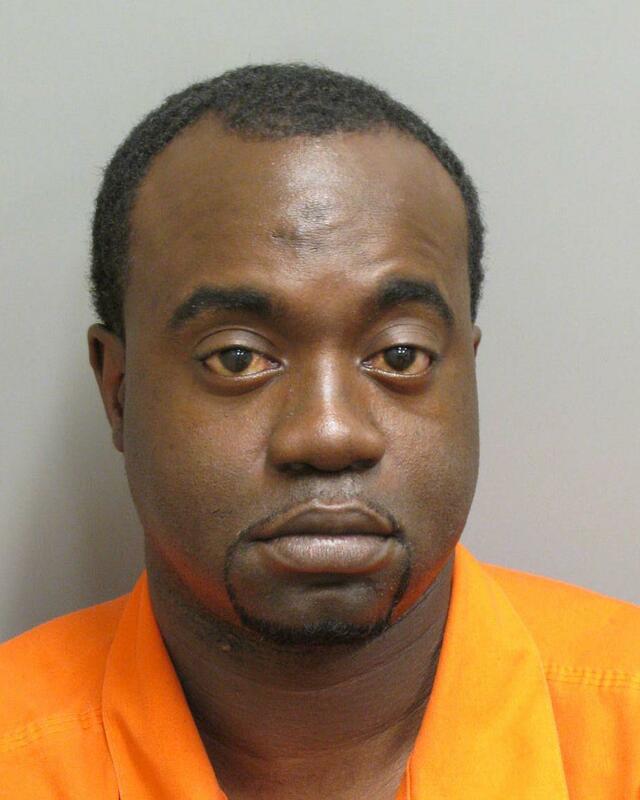 Michael Terrell Beason is a wanted fugitive. 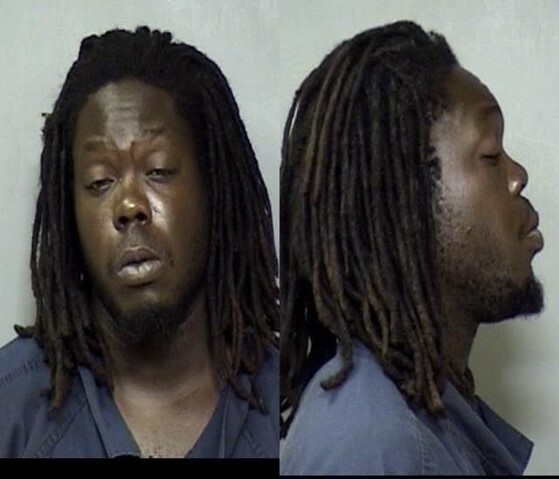 Beason has multiple active arrest warrants in Bay County, Florida with nationwide extradition. 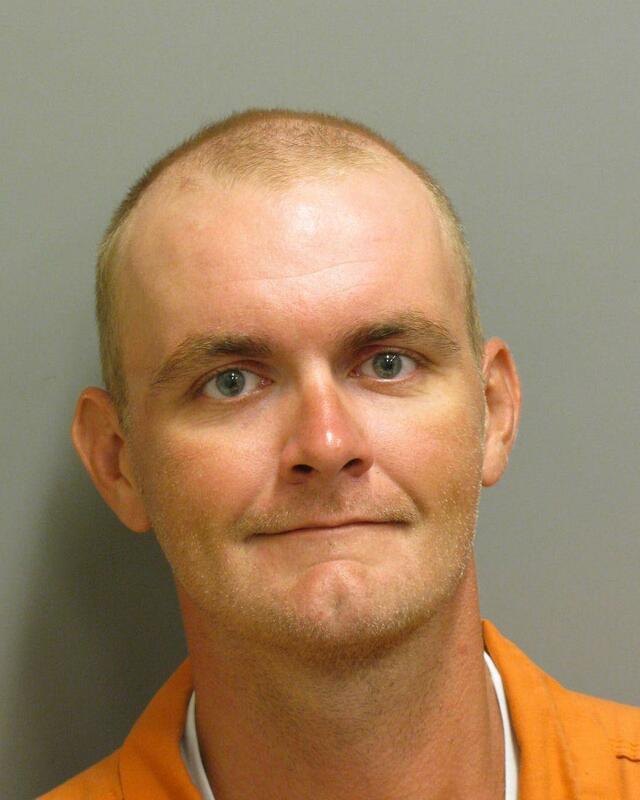 Bay County Law Enforcement Officials believes he may be hiding out in Macon County, Alabama. 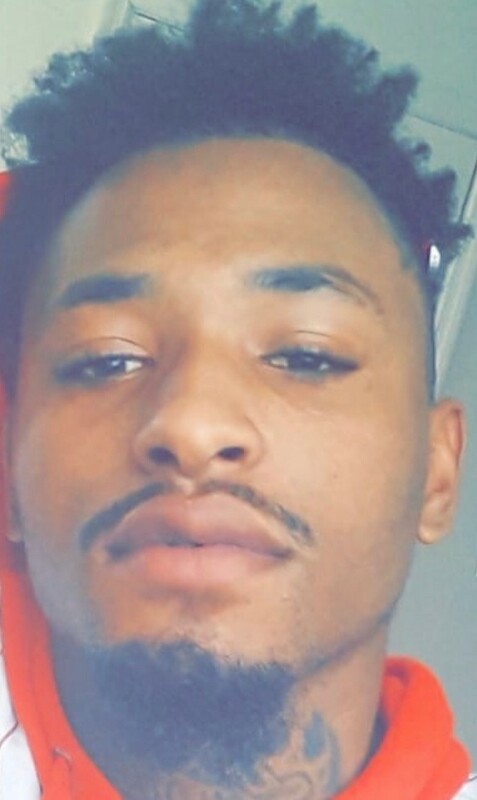 The Bullock County Sheriff’s Office is requesting the public’s assistance in obtaining information leading to the location of Jajuantae Trabue. 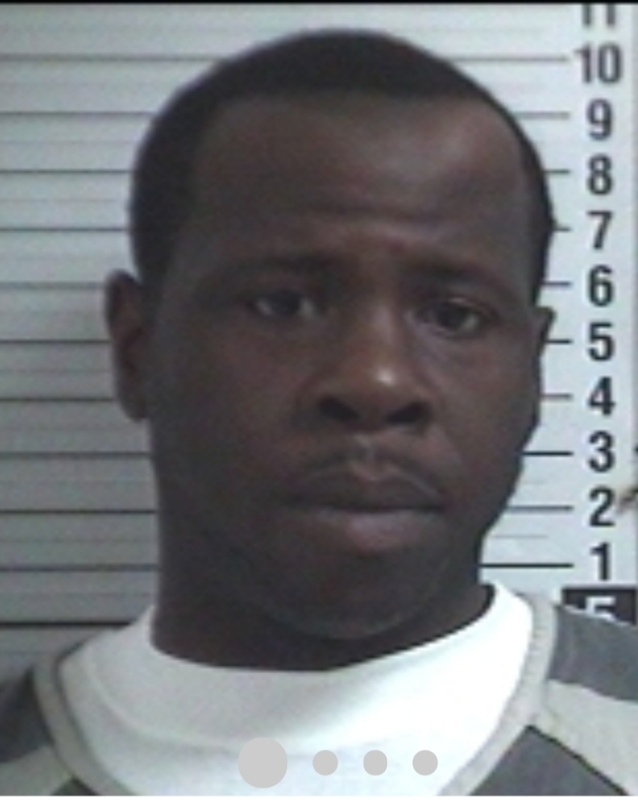 Trabue is wanted in reference to multiple Burglary and Theft of Property Investigations.